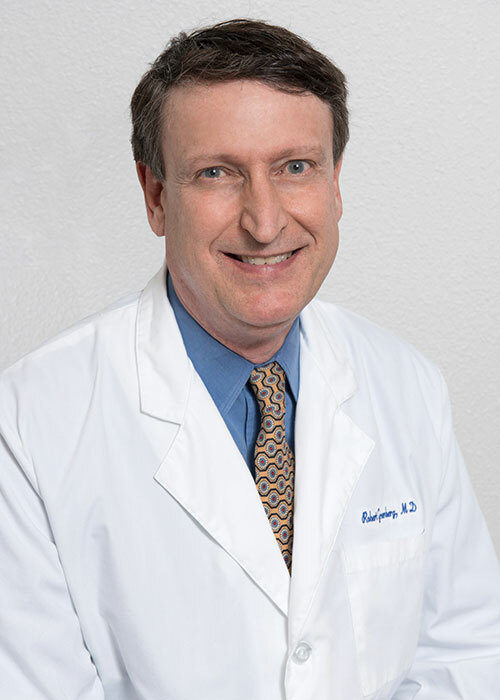 Trained at UCSF Medical Center, Dr. Greenberg has become a leader in his field using the most up to date therapies for the treatment of medical dermatology. Dr. Greenberg has participated in many studies involving Psoriasis, Eczema, Acne and Rosacea. Dr. Greenberg frequently lectures on the topics of Psoriasis, Inflammatory Skin disorders, Acne and Rosacea. Using an interactive technique with his attendees, he has become a popular spokesperson for the companies that he represents through lectures, roundtables and CME programs. Dr. Greenberg uses his expertise and clinical experience to educate his colleagues on disease states and therapeutic options. His expert opinion is highly valued, particularly with the use of Combination Therapies, Phototherapy, Biologic Therapy, Traditional Systemic Therapies and Topical Medications. 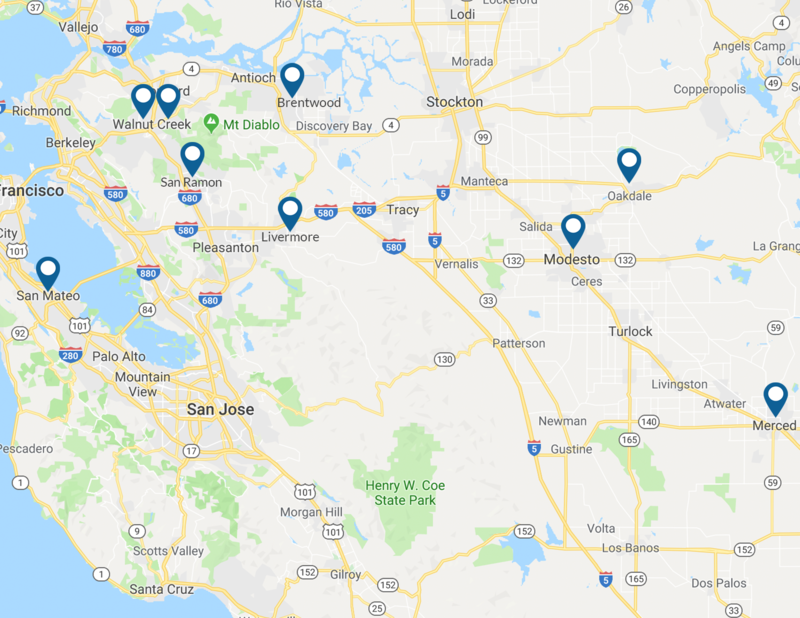 Dr. Greenberg has become a major referral source for difficult to treat patients in the Bay Area.